After publishing a few lackluster novels in the '80s, JAWS author Peter Benchley returned to aquatic horror in 1991. For many readers, BEAST was a return form for Benchley. 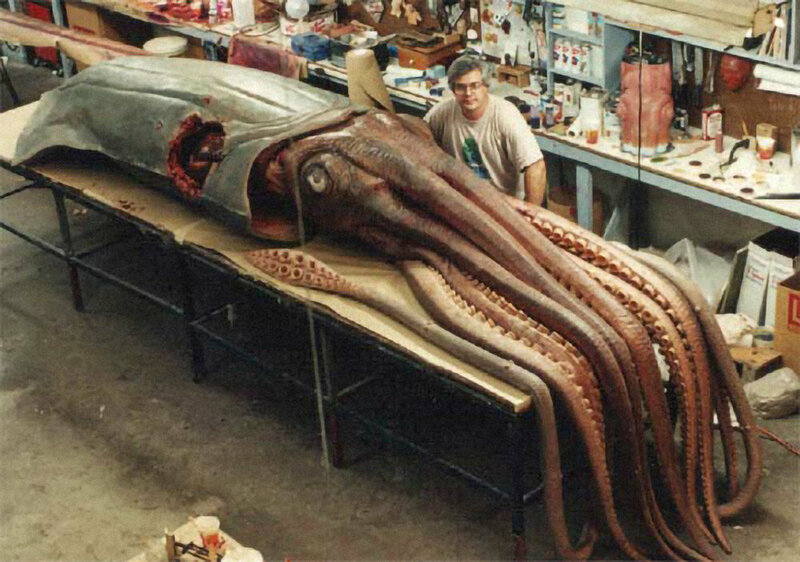 The story of a killer giant squid became a bestseller. And by 1996, the long tentacles of Benchley's BEAST had stretched all the way to network television. Today, NBC's THE BEAST is largely forgotten. But is this three-hour network television event worth another look? Listen to find out!